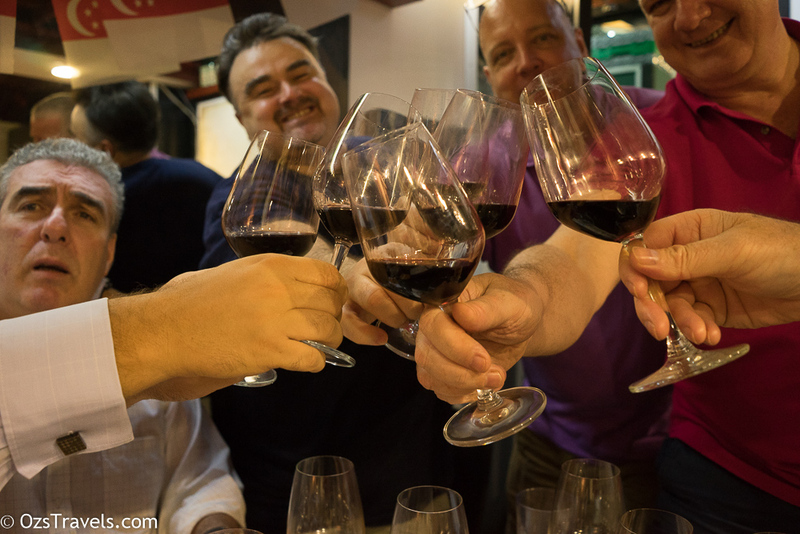 Below are my notes on the fourth batch of wines that I have been lucky enough to taste so far in April 2016. 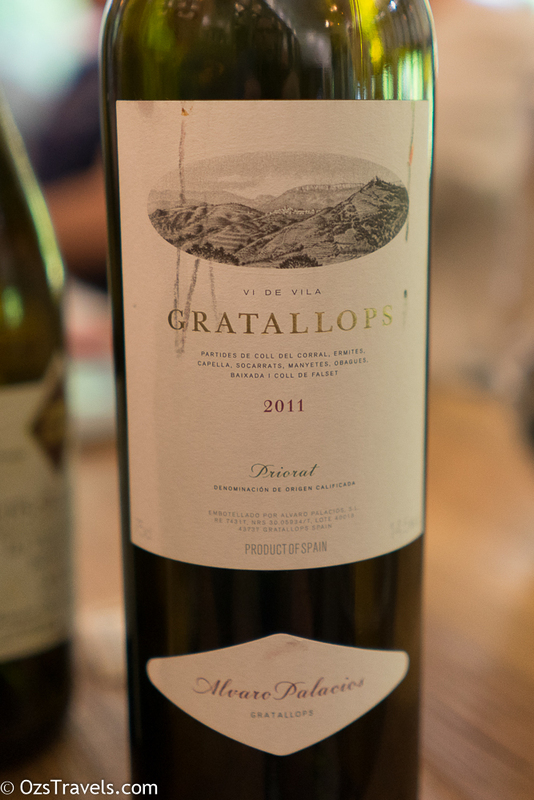 Comment: Not a fan of this wine, was still tight even after warming up. 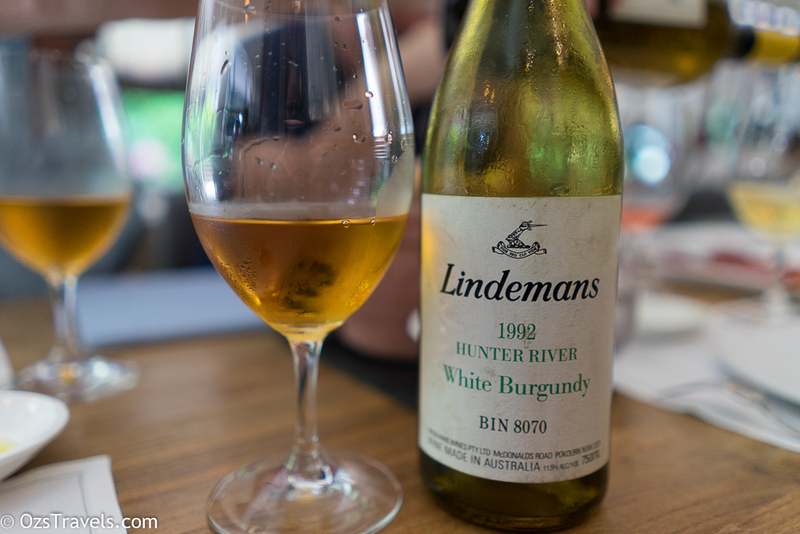 Comment: A very drinkable wine, IMHO it is still evolving, so another wine to have a bit of patience with. 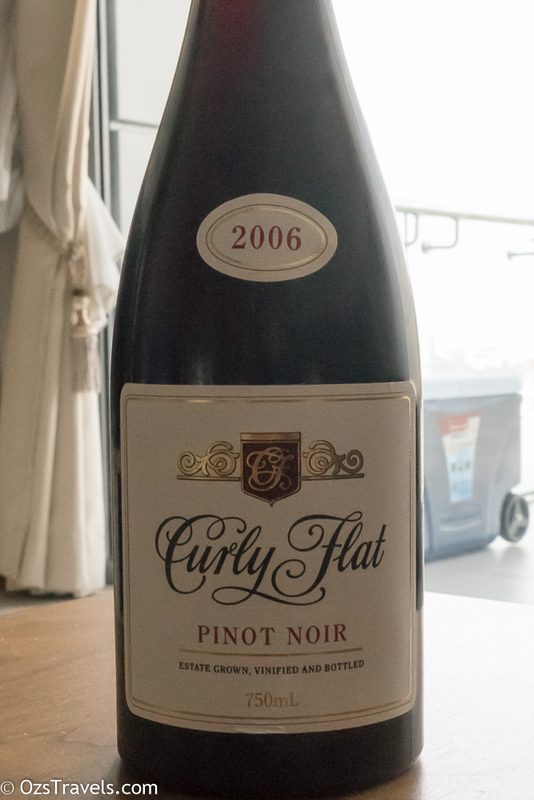 Comment: This vintage of Curly Flat is the first Pinot Noir that I really enjoyed, it started me on a great journey of discovery. 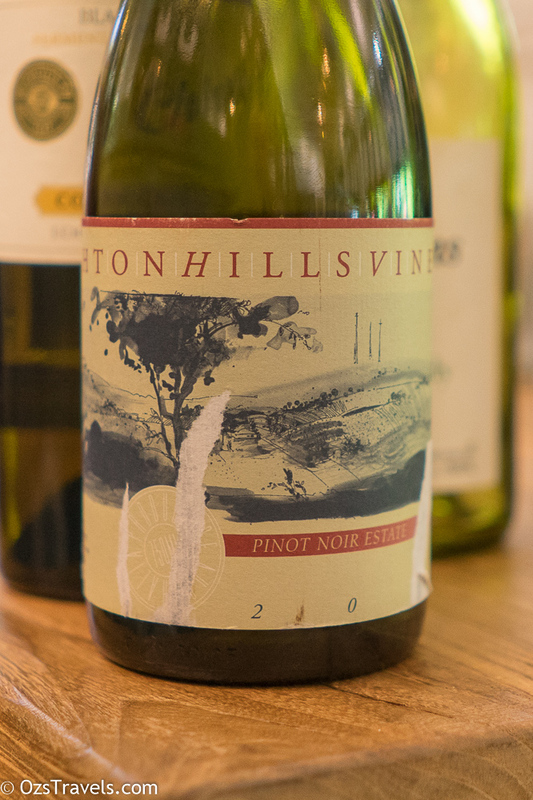 The Macedon Ranges is one of the best regions in Australia for Pinot Noir and Curly Flat is one of the better producers, each vintage they release is usually very good if not excellent. I definitely recommend it! Comment: What a great wine!! 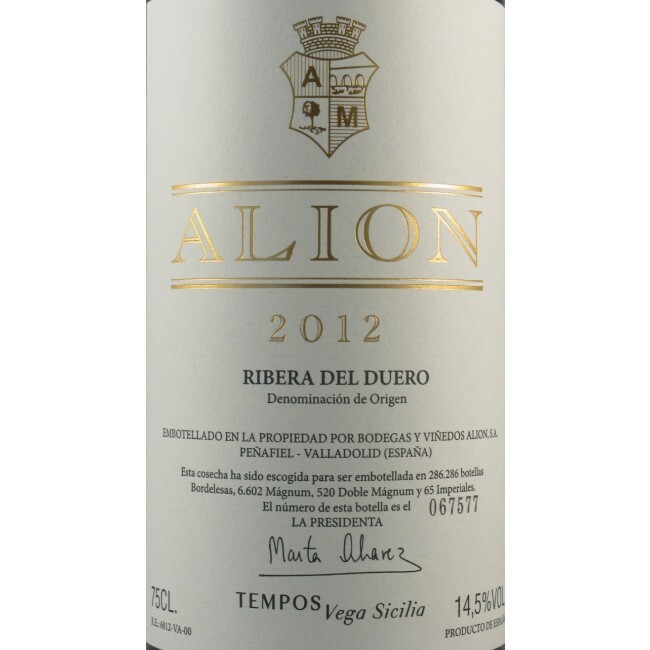 Great nose and mouthfeel, with subtle savoury tannins. Have been looking forward to comparing it to the 2006 Curly Flat Pinot Noir. IMHO the Ashton Hills was the better wine. 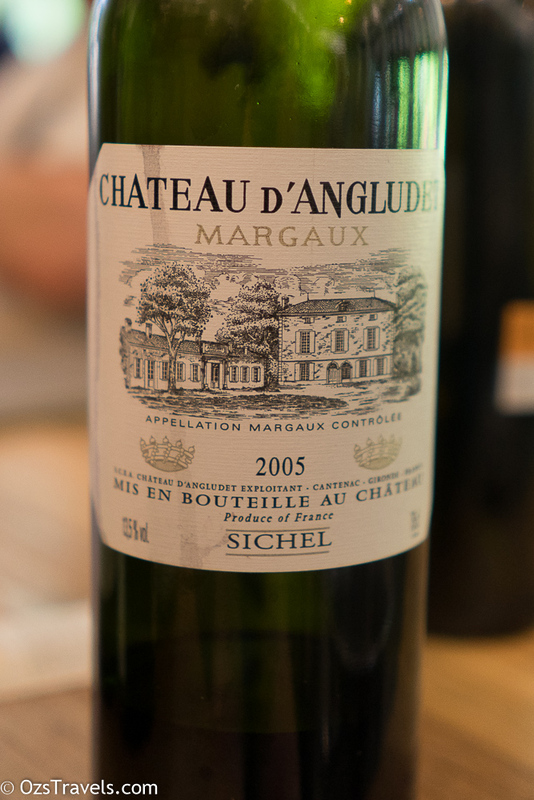 Comment: Decent but not great wine, still an enjoyable wine, something to drink now. 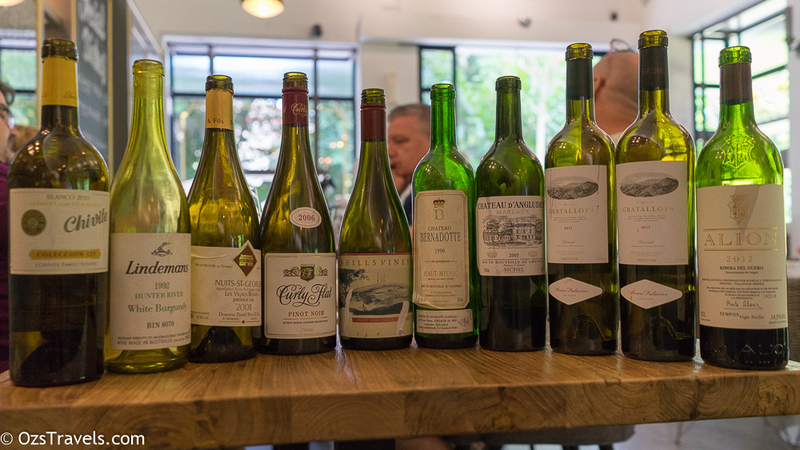 Comment: A good wine, enjoyable now, but, IMHO, will improve with a bit more age as it is currently still quite youthful in appearance on the nose and the palate. 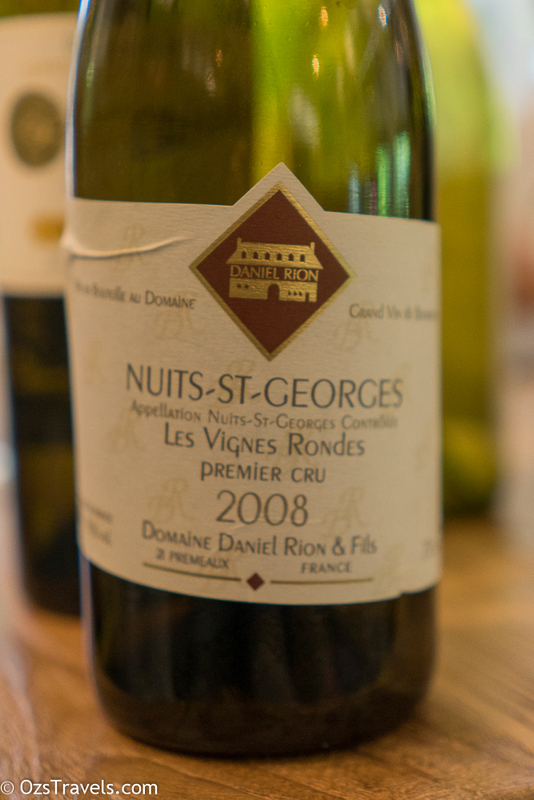 Comment: An interesting and enjoyable wine, still evolving with age, but very approachable now. 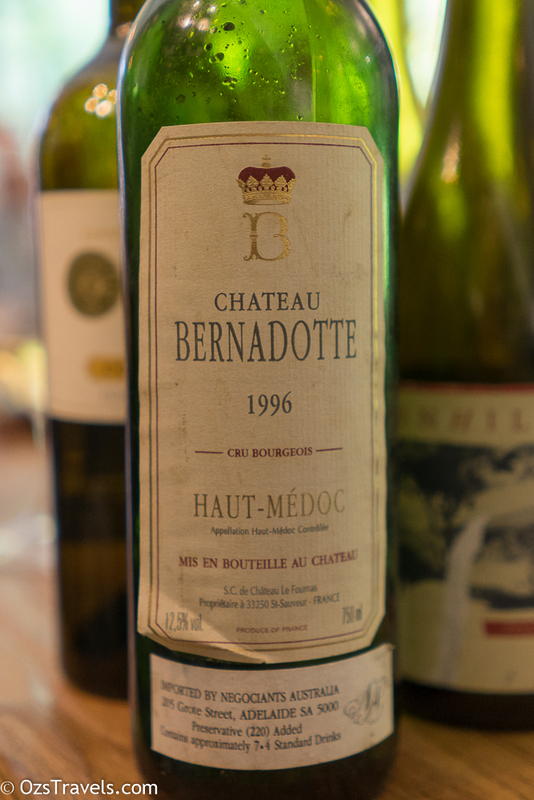 Comment: Still quite young but drinking well now, needs time in the glass to open up, so a decant an hour or so earlier would be a good idea. Will repay patience if you can wait. 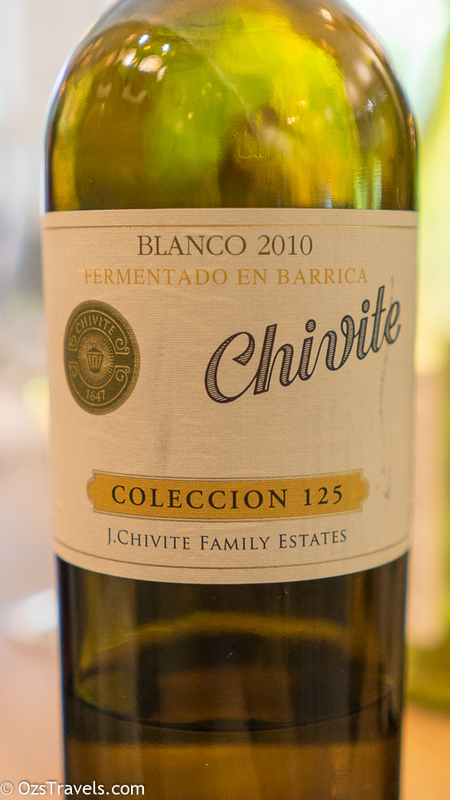 Comment: A great wine from a very small producer, even more impressive considering the 2011 vintage was not considered to be a good one due to poor weather. One to drink now, not sure if it would repay patience, wish I had more of this!